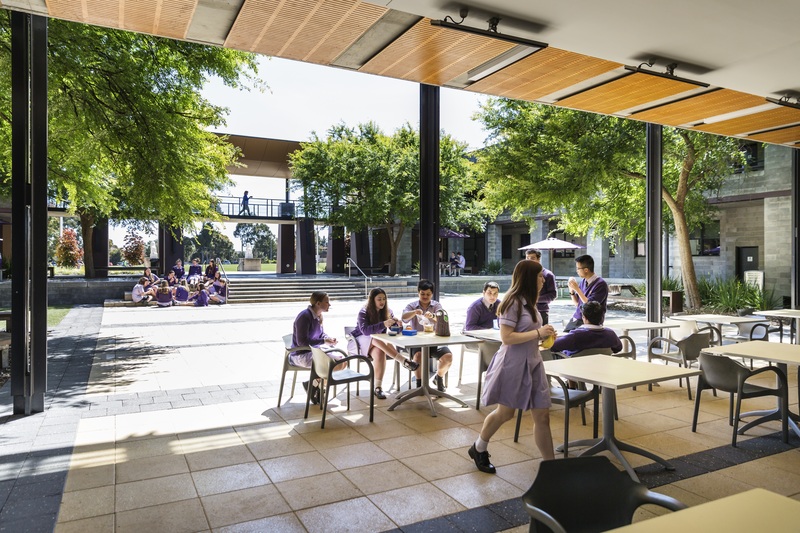 Wesley’s contemporary boarding facility, Learning in Residence, is purpose built for senior school students in Years 10 to 12, who come from metropolitan Melbourne, rural Australia, and international locations across Asia and Europe. 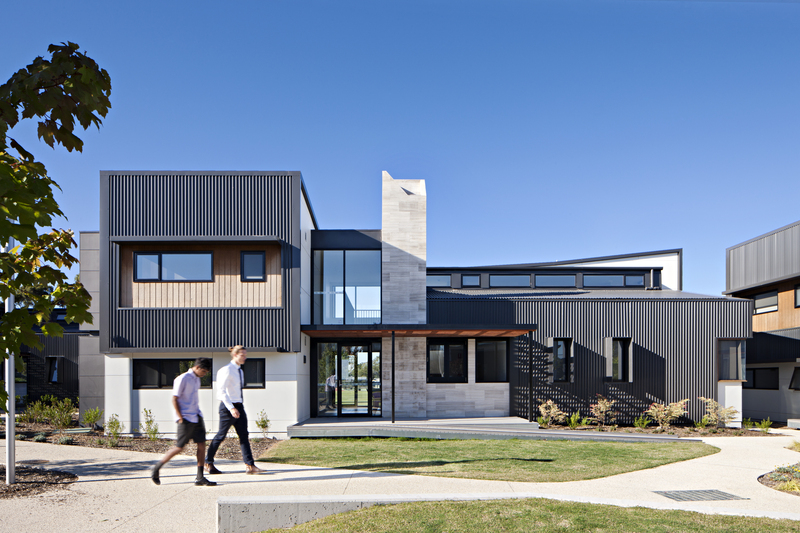 The modern Learning in Residence facility features twin share rooms with ensuites, a central courtyard and a 240 seat communal dining room. 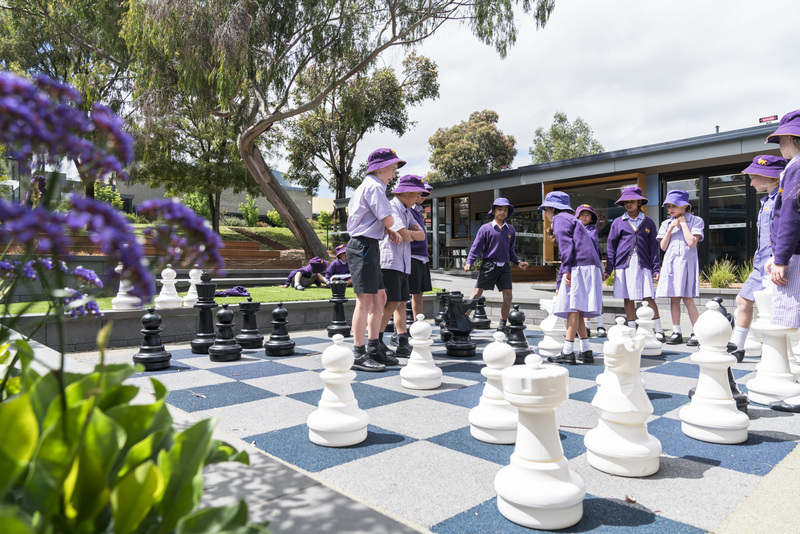 Situated on campus adjacent to the senior school, students have immediate access to sport, music and drama facilities. 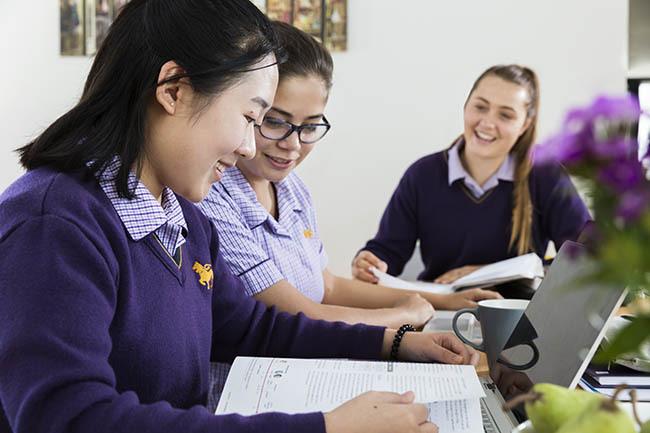 Students are supported with outstanding academic mentoring, pastoral care, and a range of extension and co-curricular opportunities to help them develop intellectually, emotionally, physically, socially and spiritually. 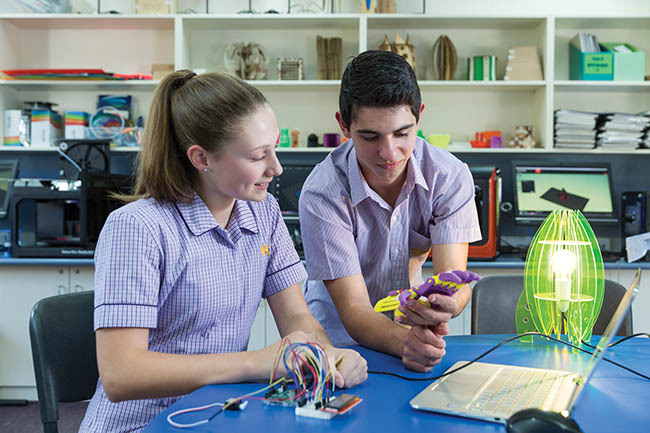 Enrolments are open for full-time and weekly boarding options. To read more about our boarding school, please click here.